By all appearances, Sweet Leaf Marijuana Centers was a cannabis success story. The burgeoning cannabis chain was blowing away most of its hometown competition. 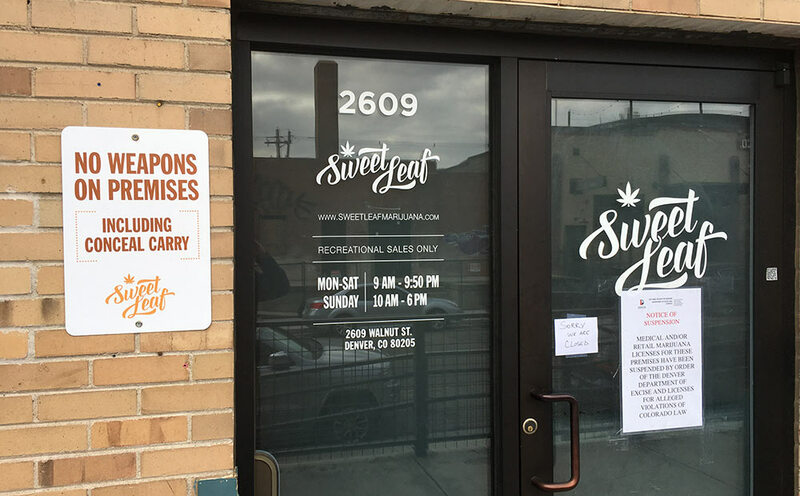 On a daily basis, Sweet Leaf’s recreational shops were selling 6.75 pounds of marijuana flower — nearly four times that of a typical Denver dispensary.